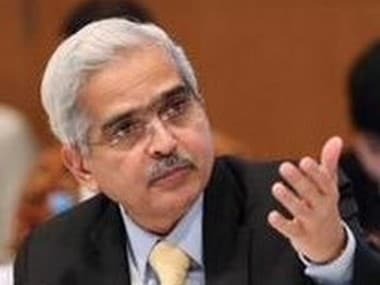 New Delhi: Reserve Bank of India (RBI) Governor Shaktikanta Das on Monday said he will be meeting heads of payments banks later this week to understand their issues. As many as seven payments banks have commenced their operations after the first set of licences were issued in 2015. "I have started a process of very active engagement with stakeholders and players who are supposed to play these kinds of roles. I have met (top officials) banks, cooperative banks, NBFCs and various other stakeholders. 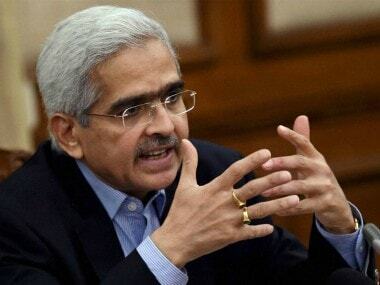 I met the (heads) small finance banks last week and later part of this week I am meeting payments banks also," he said at an event organised by NITI Aayog here. RBI has undertaken a detail consultation process with them and discussed issues, he said. Observing that the developments in the spheres of banking technology and trade finance have been commendable, he said, alternative models of lending and capital raising are coming up and have the potential to change the market dynamics of traditional lenders and the role of traditional intermediaries. "Crowd-funding, which entails raising external finance from a large group of investors, is at a very nascent stage in India. The peer-to-peer (P2P) lending for which RBI has issued Master Direction in October 2017, has the potential to improve access to finance for small and medium enterprises. Eleven entities have been licensed to operate P2P platform," he said. Das further said the RBI has also granted licenses and permitted seven purely digital loan companies (NBFCs) to commence operations. Although they are purely digital players operating through mobile applications, we have ensured that they have at least one physical presence for customers to reach out to in case of need, he said. Appreciating the role of FinTech companies, the Governor said, they can further widen financial inclusion in India by reducing costs and making formal financial services accessible to a large number of people. 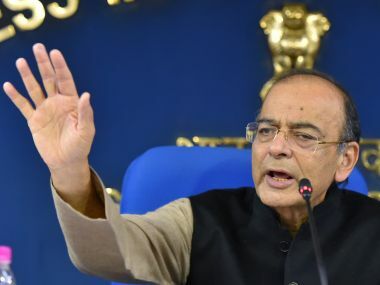 There has been a focused effort to develop a proper national payments infrastructure and technology platforms like Immediate Payments Service, Unified Payments Interface, Bharat Interface for Money, Bharat Bill Pay System or Aadhaar-enabled Payment System, he said. "This has changed the retail payments scenario of the country. The total volume of retail electronic payments witnessed about nine-fold increase over the last five years," he said. Reeling out other numbers, the Governor said, the National Electronic Funds Transfer (NEFT) system handled 195 crore transactions valued at around Rs 172 lakh crore in 2017-18 growing by 4.9 times in terms of volume and 5.9 times in terms in terms of value over the previous five years.